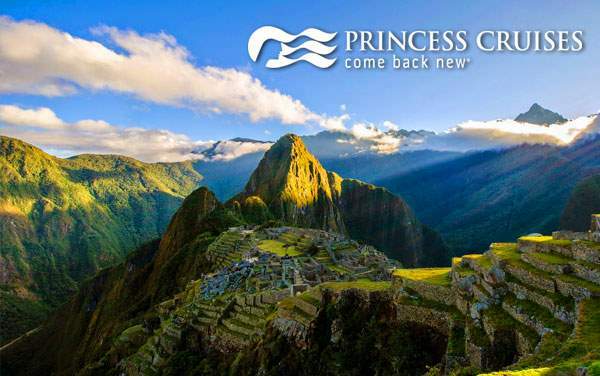 Princess Cruises’ South America cruisetours are an incredibly enriching, super immersive and completely unparalleled travel experience. 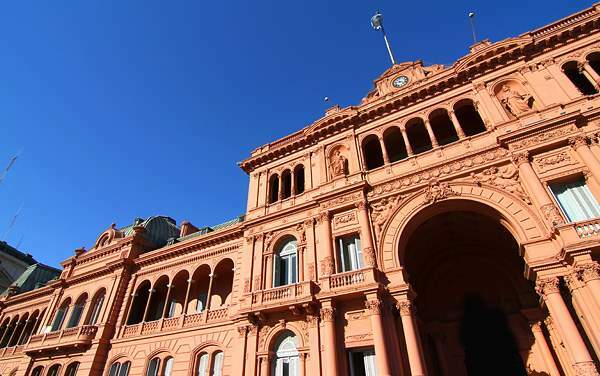 Since these are cruisetours, you’ll not only see coastal cities along South America’s beautiful shores, you’ll also trek further inland to see wonders that exist nowhere else in the world. 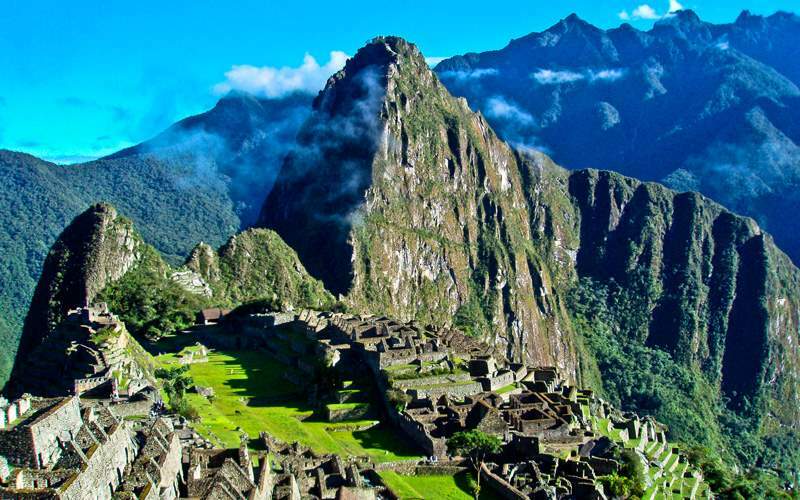 Visit famous sites like Machu Picchu, Cape Horn and Easter Island, or geographic and natural wonders such as Iguazu Falls, Sugarloaf Mountain and the Osorno Volcano. 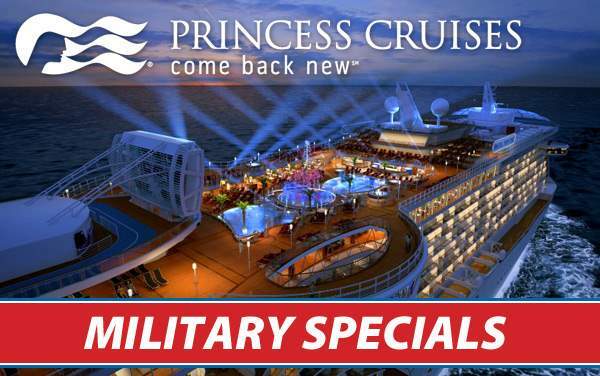 Best of all, you’ll do all of this at an unbelievable value when you choose a South America cruisetour from Princess Cruises. 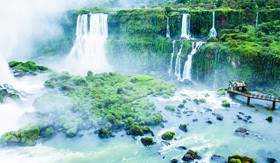 Experts will guide you around the Iguazu Falls, whose cascading falls divide Argentina and Brazil. Enjoy close-up views from above the falls at several lookout spots before heading to the base, boarding a boat and catching an entirely different view from the river. 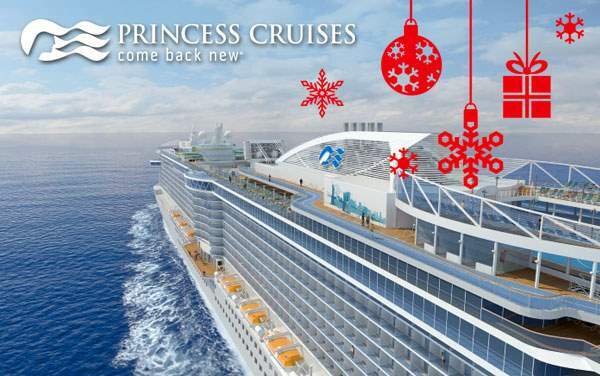 The mist can travel far, so plan to get wet, but don’t plan on ever forgetting this amazing experience. 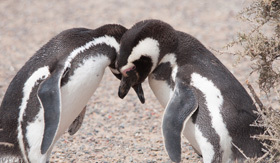 Visit the Punta Tombo peninsula to marvel at the world’s biggest nesting colony of Magellanic penguins. 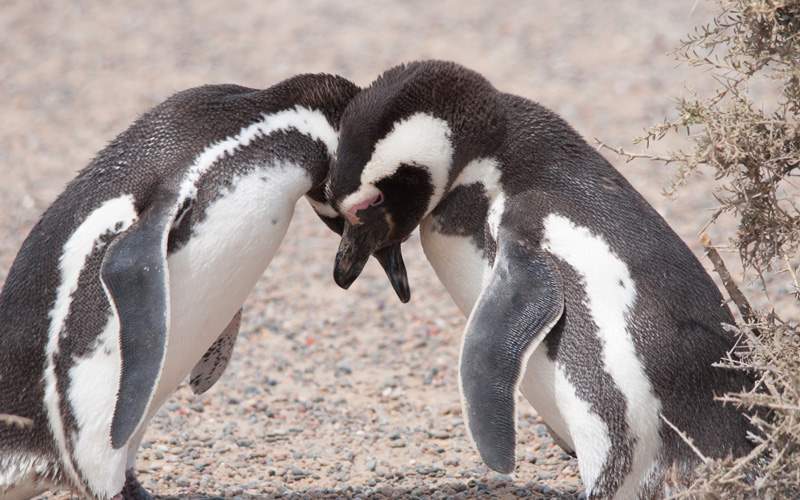 You’ll enjoy a full day of guided tours around this Argentine peninsula while learning about the penguins’ courting habits, mating rituals and migratory patterns. 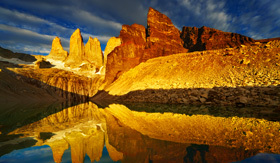 Afterwards, embark on a stunning drive across the rugged Patagonian landscape. Take a short flight to Puerto Natales to embark on a scenic ride to the Torres del Paine National Park in Chile. 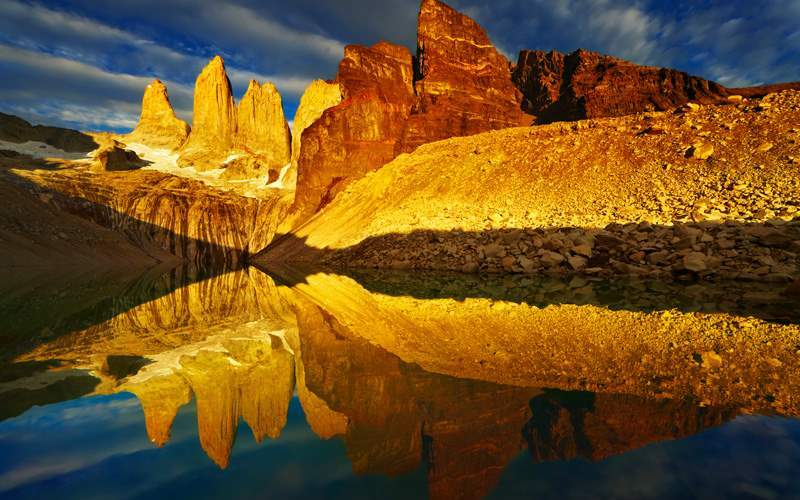 Enjoy spectacular views of the mountain peaks as you enter Paine National Park, home to the blue Amarga Lagoon, stunning Lake Sarmiento and the towering, jagged Paine Massif. 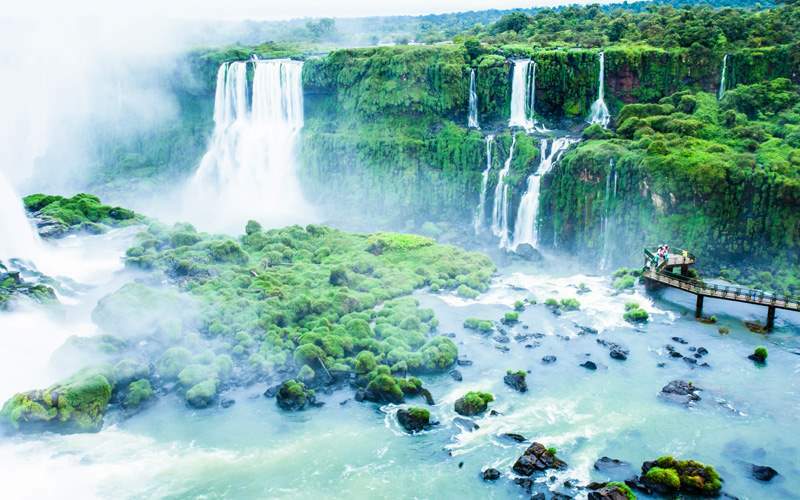 This extensive tour could also take you near the Paine River for views of the Salto Grande Waterfall. 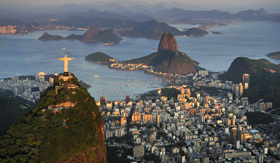 Tour the dynamic urban environment of Rio de Janeiro while venturing towards Corcovado Mountain. 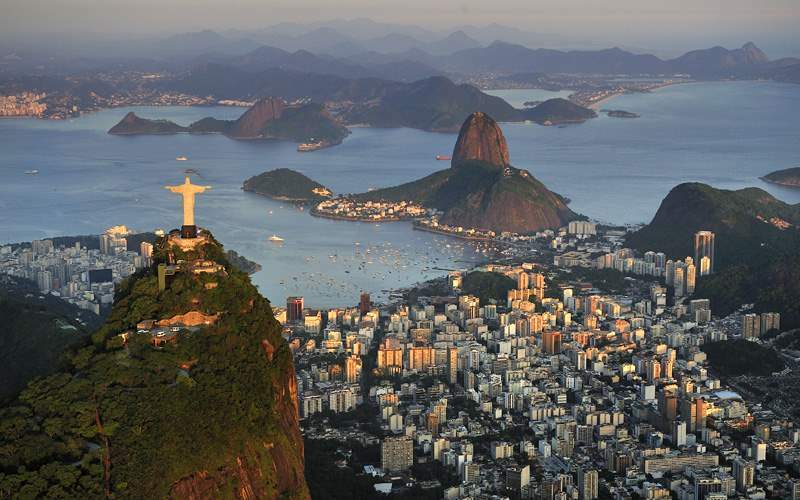 Hop on a train for a ride to Corcovado’s peak, site of the famous Christ the Redeemer Statue. Marvel at this modern wonder while enjoying the view, and then head back down the mountain for a churrascaria lunch. Afterwards, drive by Rio’s best beaches, including Copacabana and Ipanema, before taking a cable car ride to the top of Sugarloaf Mountain. 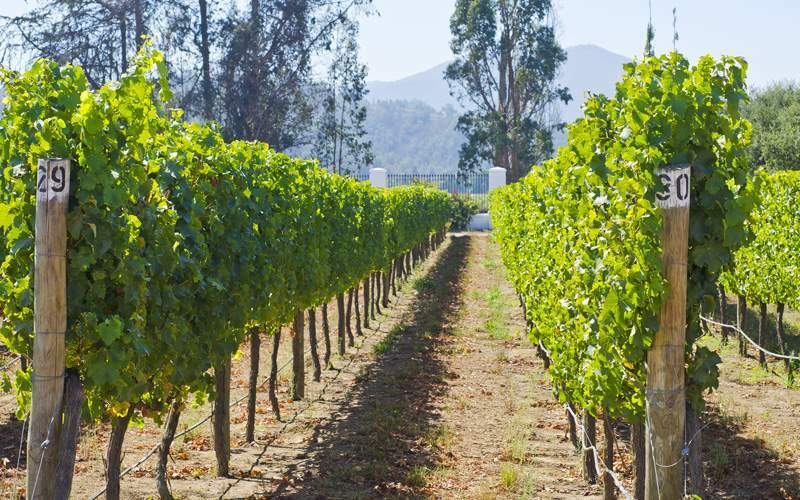 Enjoy a day in the serene wine country of the Chile’s Casablanca Valley. 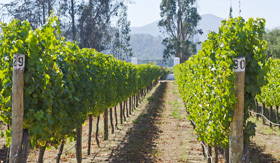 You’ll tour one of the region’s best wineries where you’ll have a chance to sample some of the local varieties and learn about the history of winemaking in Chile. Next, head to the Puro Caballo Equestrian Center where local gauchos will demonstrate their ranching and horse riding skills. 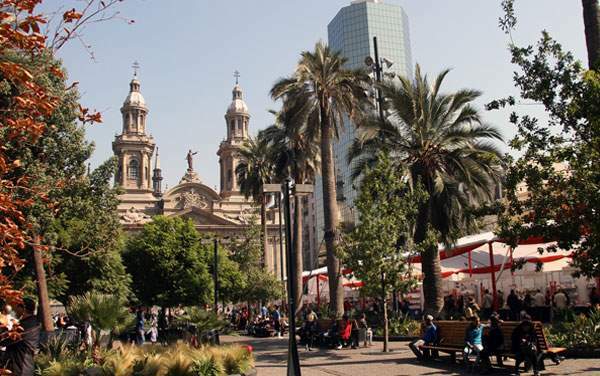 You’ll end the day with a narrated tour of Santiago. 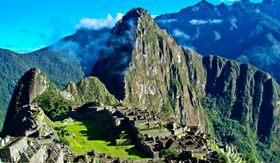 Preview your potential South America cruisetour experiences by browsing our image library, and then contact one of our cruise experts to start planning up the real thing.